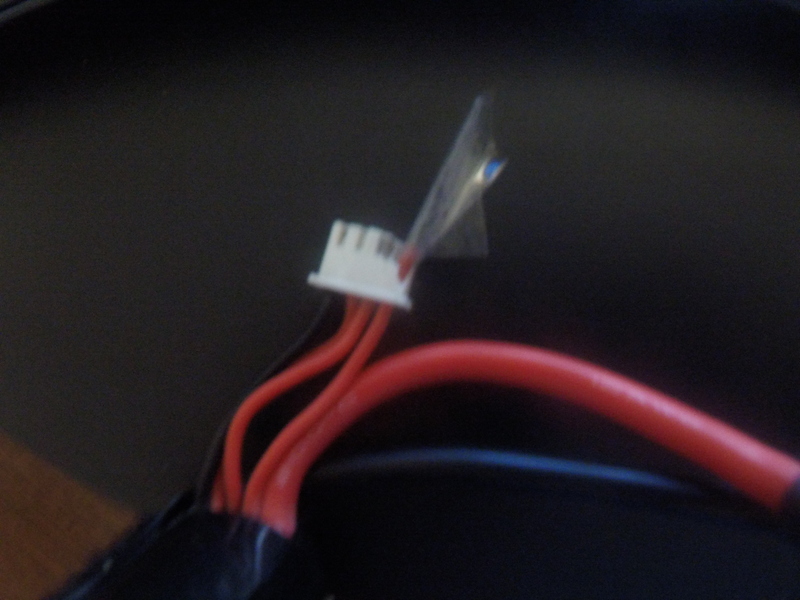 How to fix a damaged LiPo balance plug? Cut the plug off and solder on a new one. Make sure you cut each wire individually. Don't want to be shorting anything with your wire cutters. I'm sure if you google around you can find balance connectors for sale. That or ask around, maybe someone has a bad lipo you can steal the connector off of. You can buy balance plugs at places like Hobbyking. Just buy a new plug and swap the connector part only if the wires are intact. Otherwise do as localfiend suggests, and be careful with the wires. I just ordered a pack of 10 from Amazon that were cheap and got here really fast when I was rewiring my Versa so that is another option.